Wanted to say thank you so much for your help! Just passed my test!!!! You guys have an awesome program that really makes the NASM material so much easier to understand. The study guide, audio lectures and practice tests are such amazing tools and include everything that is on the actual exam. 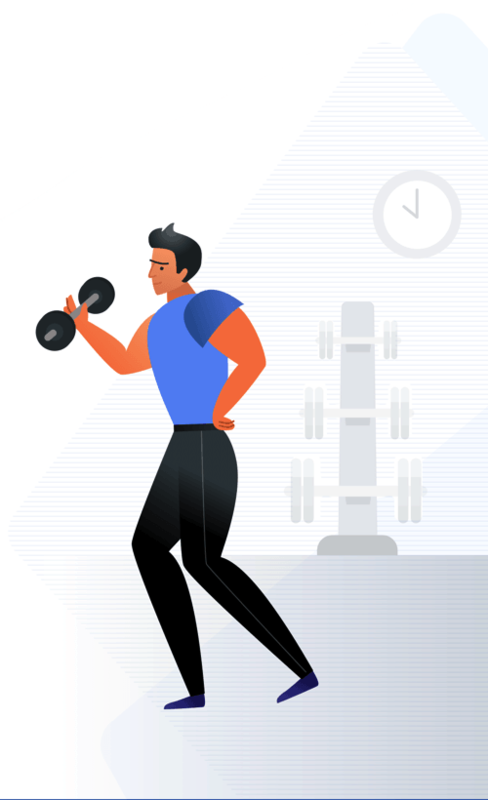 Developed by college professors with years of helping students prepare for personal trainer certification exams, Fitness Mentors gives you the opportunity to work with accomplished fitness professionals that guide you through every step on your path to success. 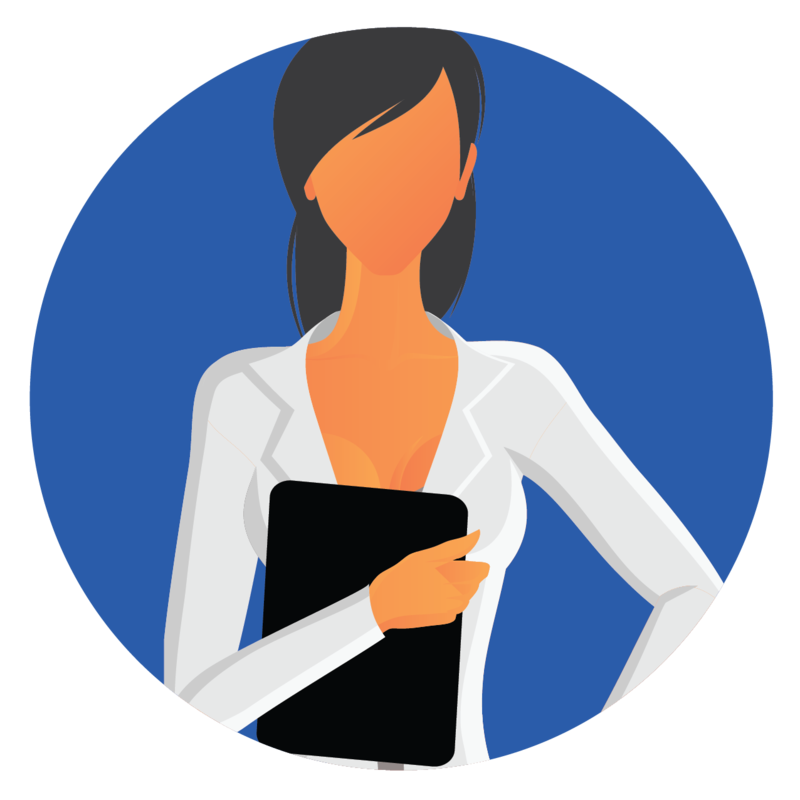 Setting prices, promoting the sale, avoiding barriers, and creating positive solutions are just a few of your roles as a salesperson. Designing programs for your clients that adhere directly to their goals is one of the most rewarding aspects of personal training. You're the Da Vinci of movement preparation, muscle activation, postural considerations, split routines, and resistance training systems. 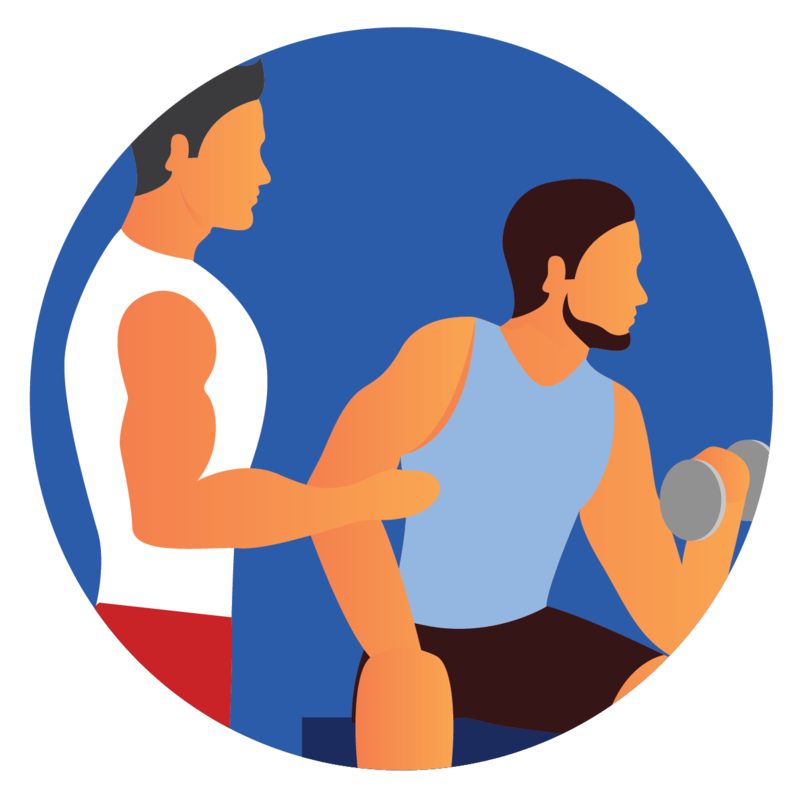 Your role as a fitness mentor for your clients is a relationship that fosters trust-building is how retention is established. So we will start by providing all necessary resources you need to choose the right certification and pass the test. There are several certifications you can earn to start you on your path. 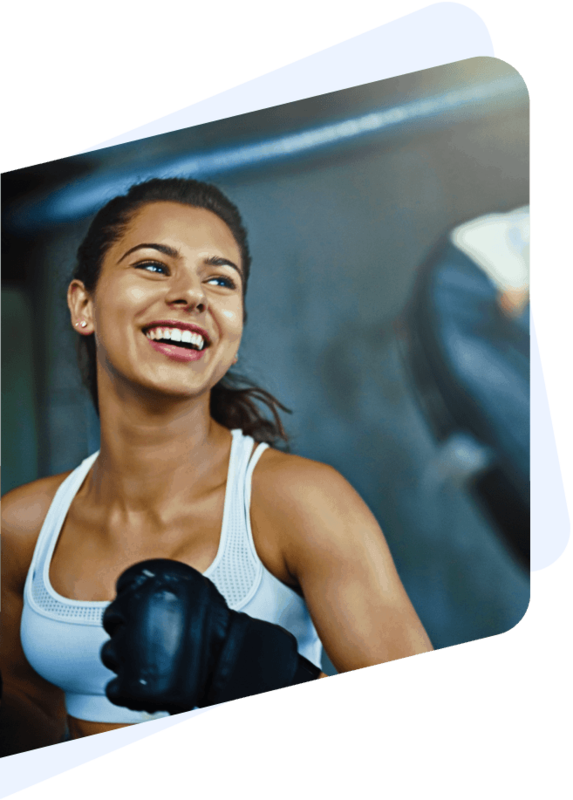 ACE focuses their education on working to assist clients in optimizing their behaviors and is great for those trainers who are interested in coaching. 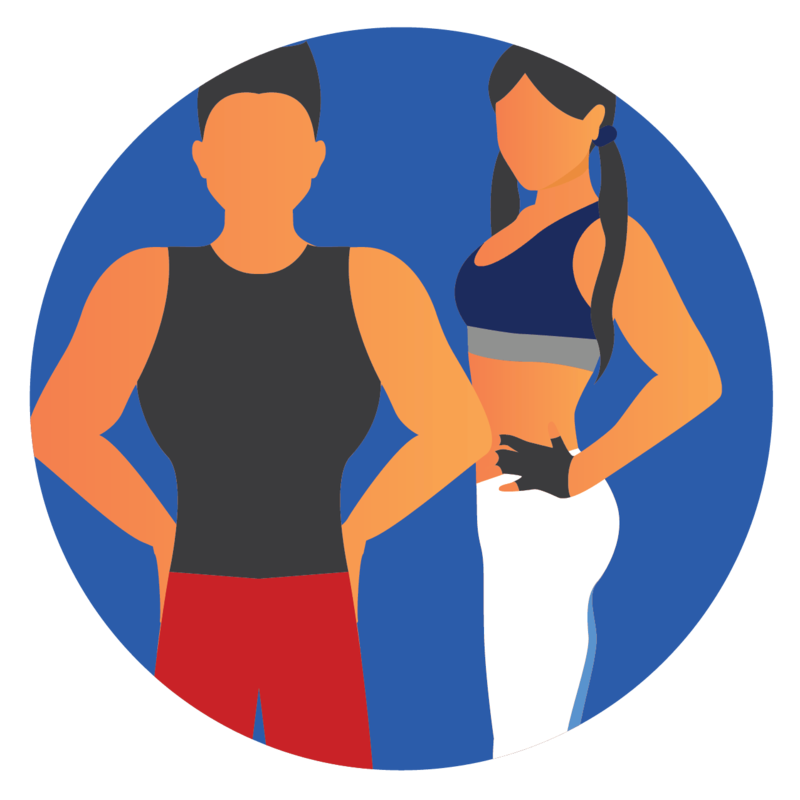 NASM provides a strong emphasis on the programming model (the OPT model) and how to design an effective workout program. 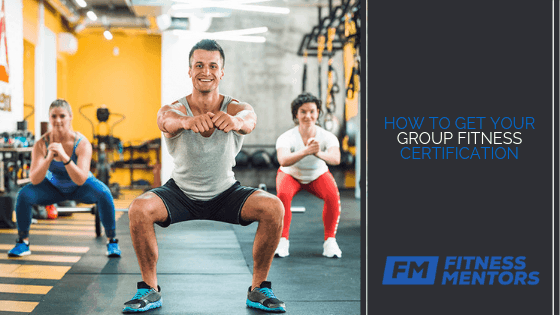 Fitness Mentors is an industry-first 100% online certification that focuses on the true application of training concepts with personalized education. Not sure which one works best for you? Compare certifications and learn business development skills with the FM blog. 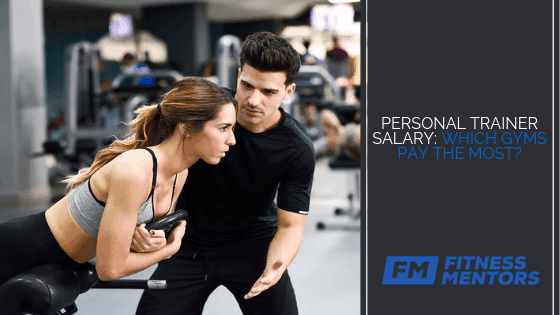 Personal Trainer Salary: Which Gyms Pay the Most? Check out our industry-best, 100% free study guides for ACE and NASM. Ready for your final? Be sure with these free practice tess for ACE and NASM. 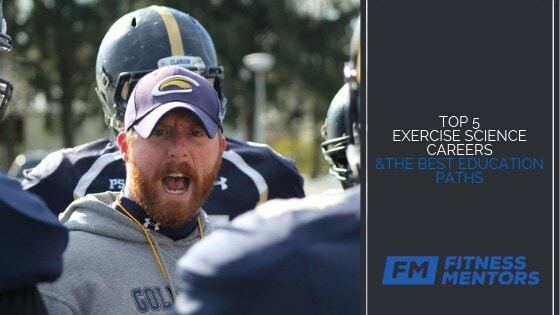 Earn free CEUs for nearly every reputable personal training body. 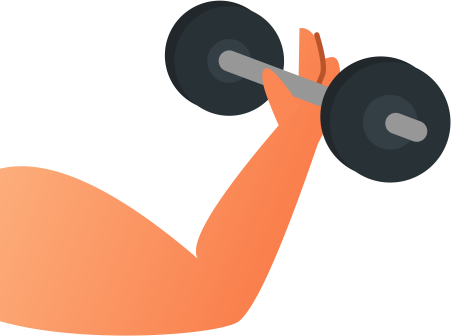 Combining all of our best study materials, Fitness Mentors Online Course for the ACE CPT Exam guarantees your success on the ACE CPT Exam. Combining all of our best study materials, Fitness Mentors Online Course for the NASM CPT Exam guarantees your success on the NASM CPT Exam. 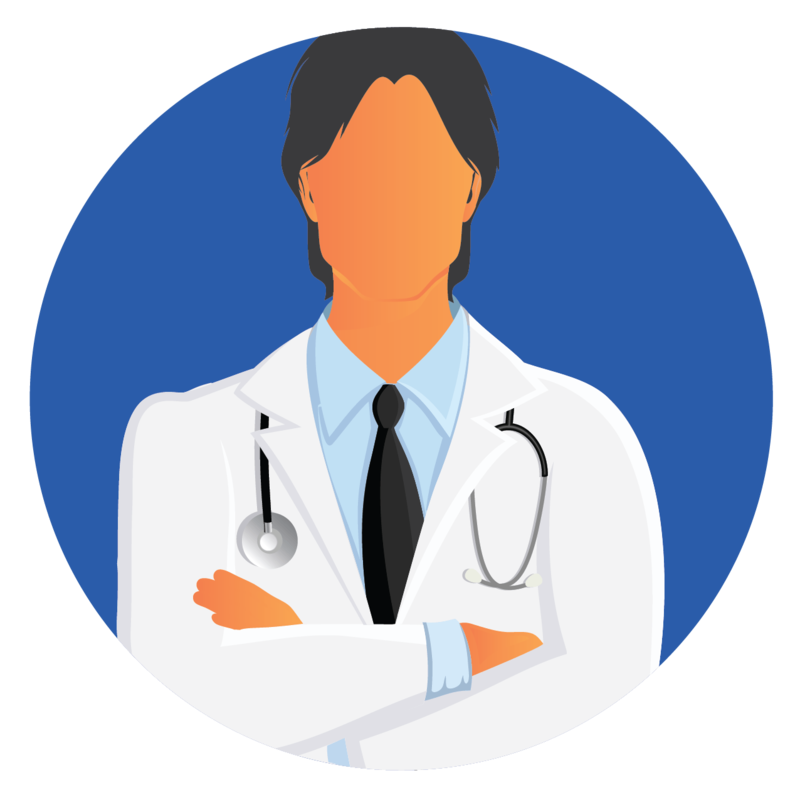 Recertify your CEUs while improving your educational background. Four distinct courses to choose from accepted by multiple certification bodies.